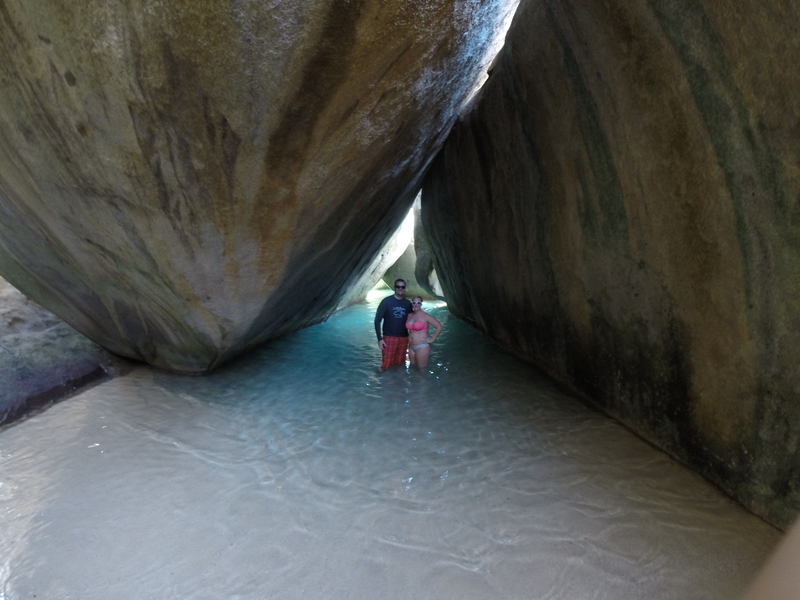 We had a last-minute invitation to go on a boat trip to Virgin Gorda, so Sunday was a very fun day! 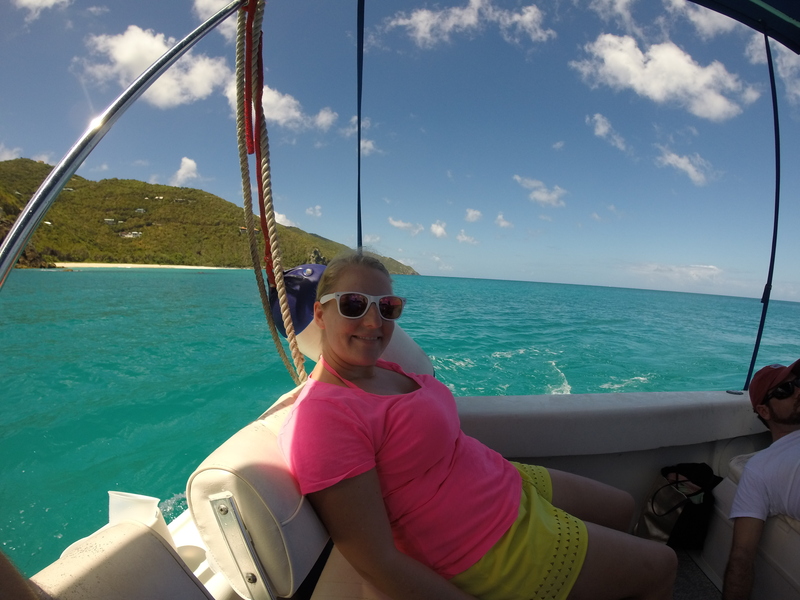 We met some new friends and enjoyed a beautiful day on the water and the best part was that we saw two Humpback whales! They are migrating through the Caribbean this time of year on their way back to the colder waters of the North Atlantic, and they were magnificent. We were about 100 feet away and in the video it’s kind of hard to tell where they are at first, but you can clearly see two whales coming out of the water (around the 1:00 mark). 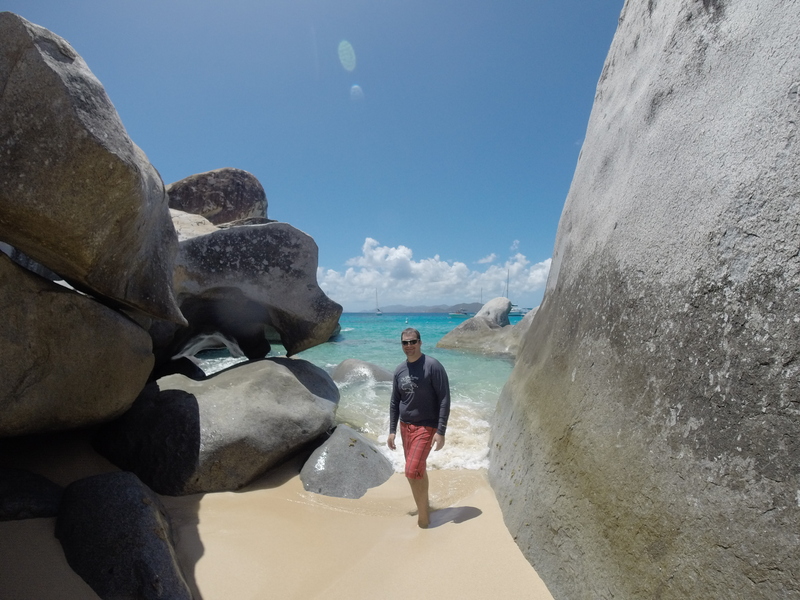 The rest of the day was spent exploring The Baths on Virgin Gorda and a stop at Willy T’s near Norman Island for lunch. Thanks for inviting us, Chrystie! 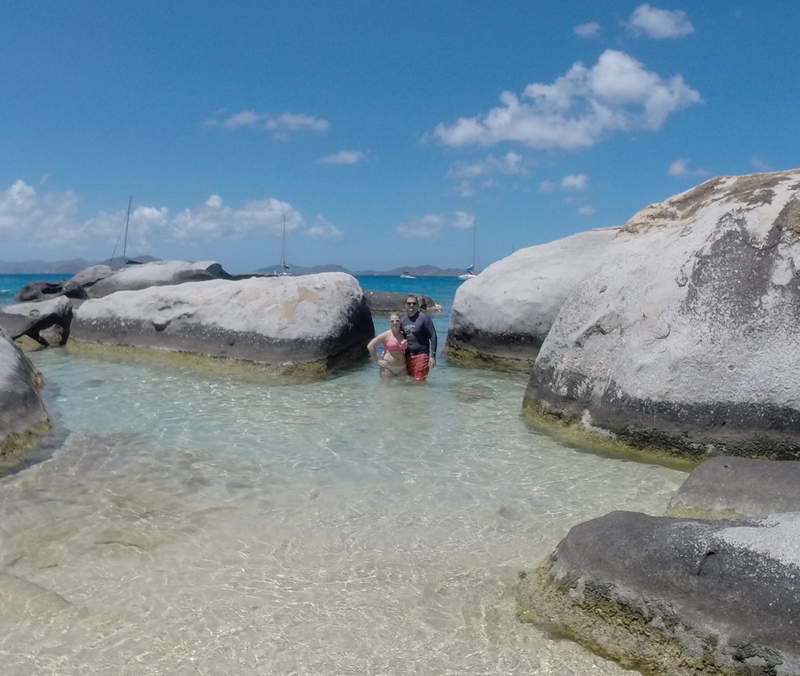 This entry was posted in Exploring, Friends, Island Hopping and tagged boating, British Virgin Islands, BVI, caribbean, Humpback Whales, The Baths, Tortola, Virgin Gorda, whale sighting, Willy T's. Bookmark the permalink. Hi- with the hopes of a job move to St. Thomas, would you consider contacting us to share some Island secrets of acclimation? We are coming from Kentucky- Central KY- Horse country. We have enjoyed spending some time at St. John Cinnamon Bay several years now. Anything you can tell us will be helpful. Hi Angie – feel free to email me any questions at sara.m.sherman@gmail.com!